Overall objective: To ensure primary and lower secondary school children are protected from school-related gender-based violence, enabling their equitable participation in all spheres of life at school and at home. 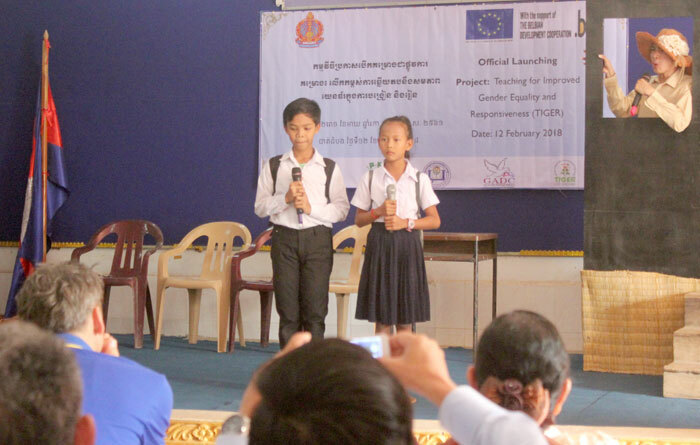 Specific objective: To transform the Teacher Education College and 40 schools in Battambang Province into centres of excellence for gender-responsiveness. Education is critical in empowering and transforming the lives of young people, especially girls. School, home and the community play important roles to end all forms of violence against women and children.